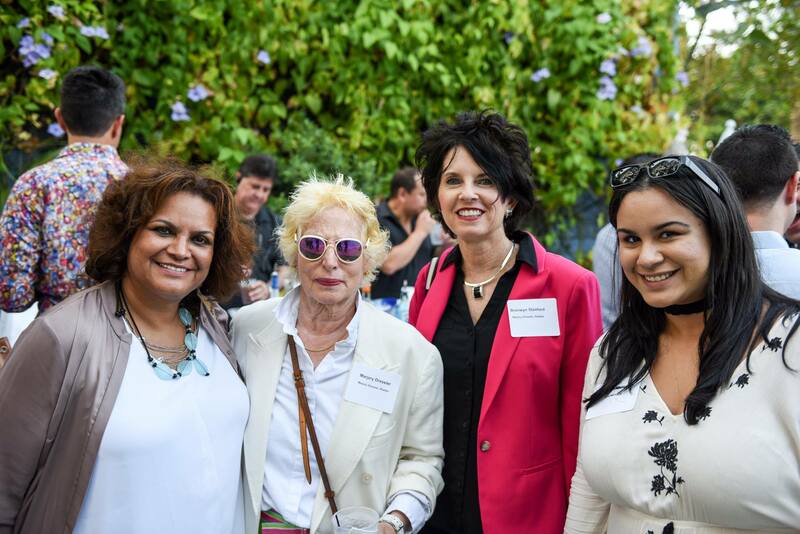 With the spotlight on location, this bi-monthly networker is held at a Corporate Partner (CP) Member location with the focus on generating new business support for our members in a social setting. This event always draws a large crowd and highlights the connection between the Corporate Partner member, the MDGLCC, and the LGBT & Allied Business Community. 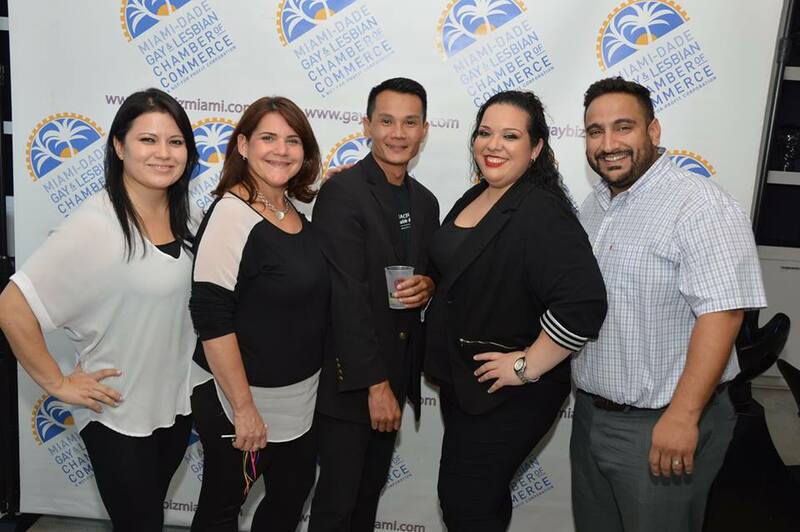 MDGLCC ambassadors and staff facilitate the business leads that always occur at these very popular evening mixers. 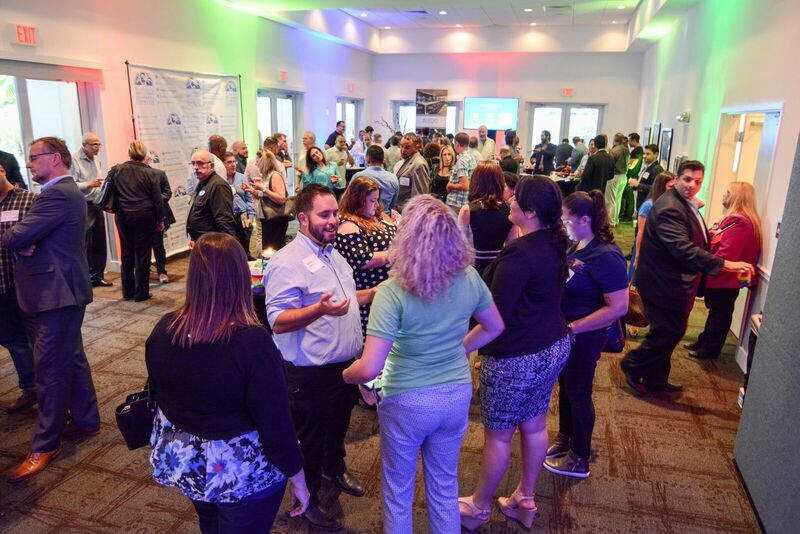 From spirits to music to food, and a raffle, the MDGLCC Spotlight Mega-Mixers help to create new business opportunities for our members in a casual setting.